Add Resse Witherspoon to the list. The actress is newly engaged to beau Jim Toth, her rep confirmed to CNN, adding that the couple is "extremely happy." According to Us Weekly, the couple began dating around January 2010, shortly after Witherspoon split from Jake Gyllenhaal. She and Toth went public with their romance in March during a romantic birthday weekend in Ojai, California. She played "The Karate Kid" and was a "Million Dollar Baby," so it's no surprise that Hilary Swank feels right at home in sportswear. Now the two-time Oscar winner is branching out and creating her own line of athletic apparel. WWD reports that Swank is teaming up with the DMA Designers Management Agency for the collection, which she will work on with the help of a fashion designer. The former competitive gymnast had initially considered just doing a T-shirt line that "provided motivation and inspiration," says DMA co-founder Marc Beckman, but instead opted to expand it to an entire line. “Our platform is a contemporary, outdoor, athleisure brand,” Beckman says. Meanwhile, Vulture reported in November that the 36-year-old "Conviction" star is also developing a fashion-themed game show for the CW network. The still-untitled series will feature fashionistas being tested on their style knowledge. Release dates for Swank's clothing line and CW series have not yet been announced. The hit, topping the chart on January 2, stayed in the No. 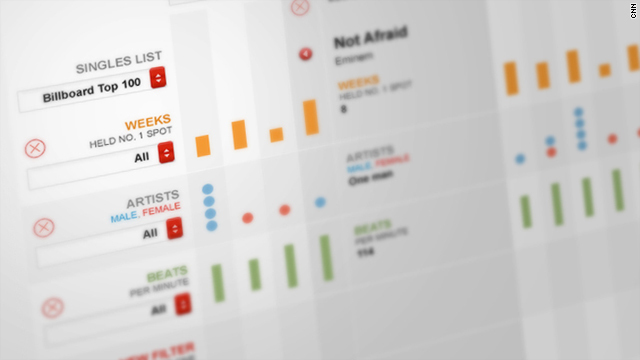 1 spot on Billboard’s Hot 100 chart for an astounding nine weeks. The only artist who came close to Ke$ha’s reign was Eminem, this year’s redemption story, whose “Love the Way You Lie” featuring Rihanna stayed atop the Hot 100 for seven weeks. Do as I say, not as I do. 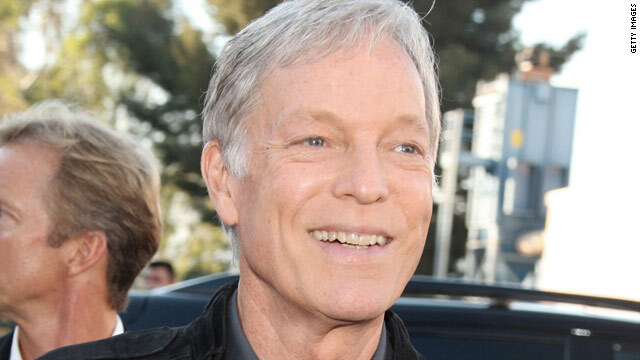 That sums up the advice that openly gay screen legend Richard Chamberlain has for Hollywood's closeted actors. "Personally, I wouldn’t advise a gay leading man–type actor to come out," the 76-year-old star, who revealed his homosexuality in his 2003 memoir, tells the Advocate. "There’s still a tremendous amount of homophobia in our culture. It’s regrettable, it’s stupid, it’s heartless, and it’s immoral, but there it is." It's not just that glittering ball that's going to drop on New Year's Eve. Lady Gaga will unveil a major announcement on the big night. "Merry Christmas little monsters! I love you with all my heart. My gift to you is a BORN THIS WAY announcement Midnight on NEW YEARS EVE," Gaga recently tweeted of her forthcoming CD. 2) She was a free spirit early on – Marie admitted during a TV One episode of the show “Unsung” that she got into a little bit of trouble while a student at Venice High School in Los Angeles, California. 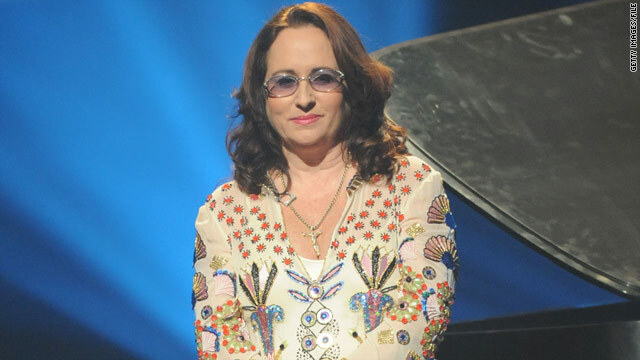 During a production of the musical “Carousel,” she was booted out for smoking marijuana, the singer said.